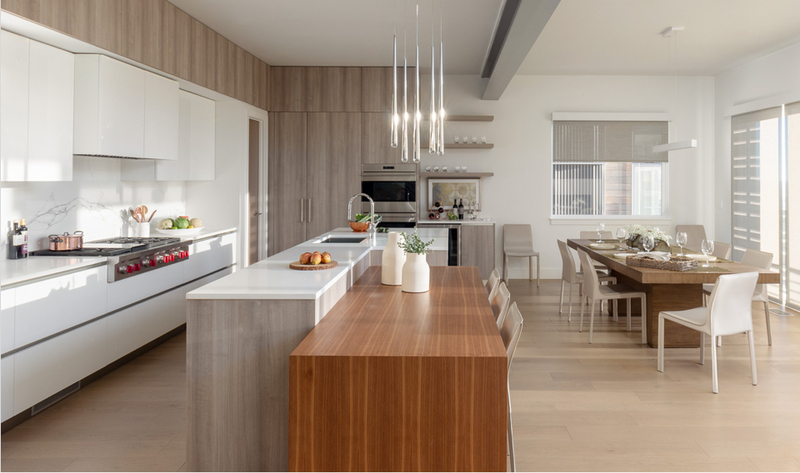 Columbus Pacific brings consistent, hands-on attention to detail, focus on exceptional properties, high quality construction, and devotion to current architectural design and market trends. Founded in 1995 and is based in Santa Monica, California, Columbus Pacific has completed more than $2 billion in real estate investment and development over the past 20 years and focuses on providing mindfully crafted living, shopping and gathering spaces across the continental US. Its growing portfolio includes the iconic Kimball Arts Center building and 438 Main Street in Old Town Park City. Think Architecture offers a rare blend of expertise, vision and professionalism that encompasses a wide range of planning, design and construction management services. The company’s approach relies on the wisdom and clarity of experience with energy and youthful innovation to design finished projects that are both exciting in form, and grounded in function. Think’s goal is to design and build projects that are practical yet inspiring; bold and cost-efficient; novel and still highly buildable. Layton Construction is a nationally-ranked commercial contractor with 65 years of experience in virtually every industry. Layton’s hospitality experience ranges from beachside vacation condominiums to mountain lodges and from roadside hotels to world-class resorts. Regardless of the size or scope of work, the company gives each and every client the individual attention and consideration the unique project requires.